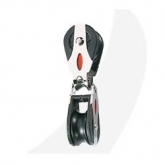 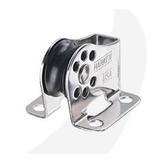 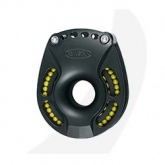 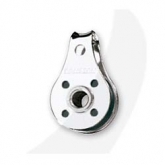 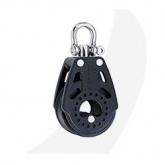 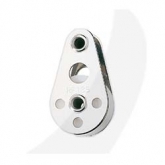 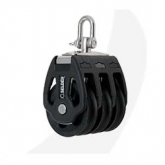 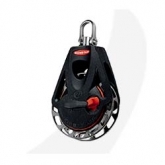 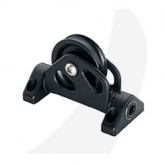 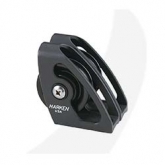 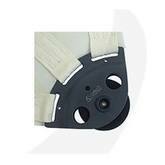 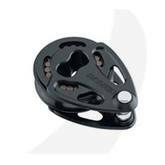 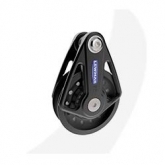 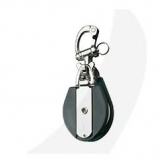 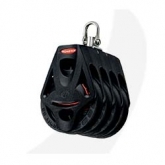 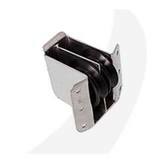 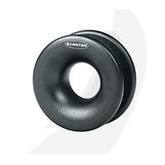 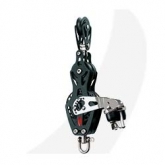 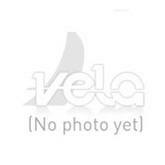 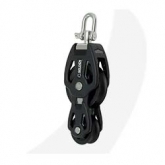 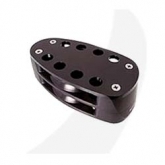 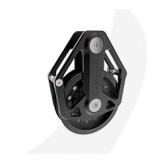 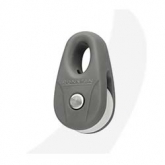 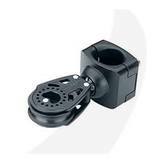 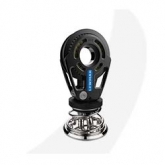 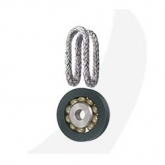 If you are looking for blocks or pulleys for your sailboat, Vela Sailing store can help! 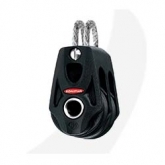 From dinghy, small keelboat up to Maxis, we carry all the major brands of blocks for boat. 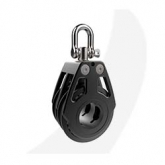 We have organized our selection of blocks including the best brands and the categories they belong to in order to offer a better experience and ease of use when looking for the right for your application.